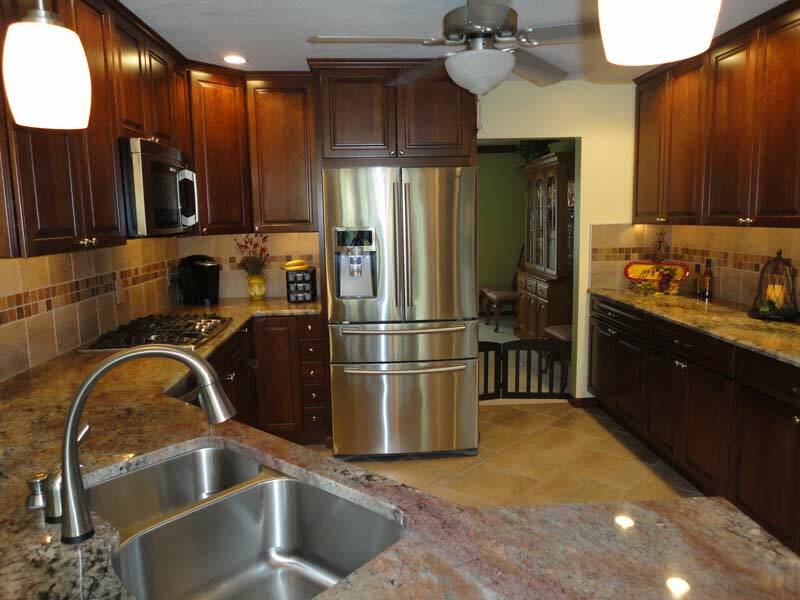 Kitchen today are not just work areas, they have become focal points for entertaining family and friends. 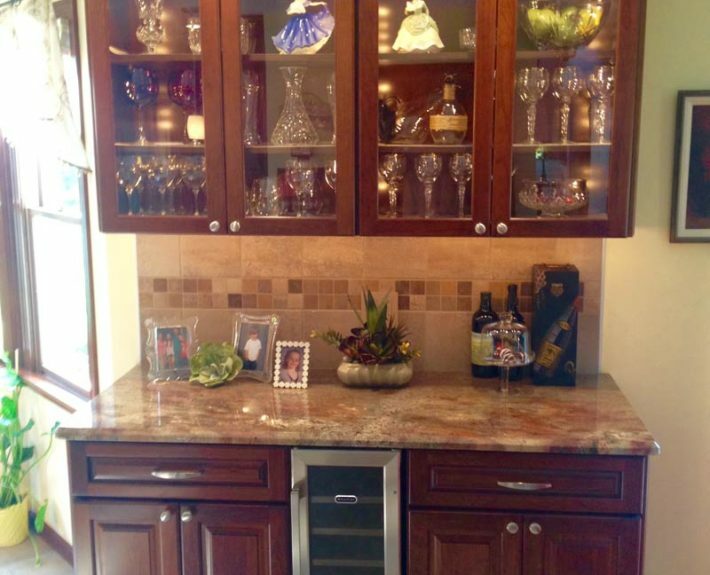 We can help design your new kitchen to be an interesting and comfortable gathering space without sacrificing the intended function of this space. 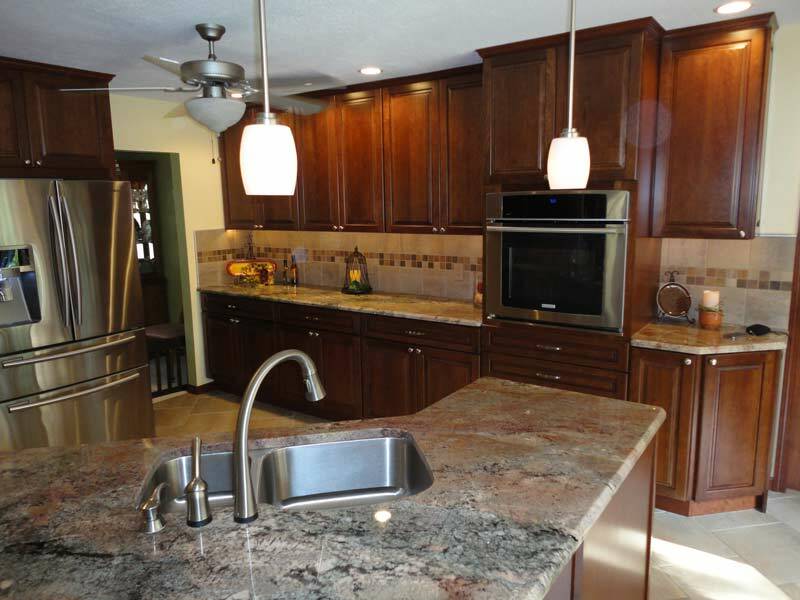 We will meet with you to discuss your desires and design possibilities, offer suggestions, and discuss the multitude of options available. 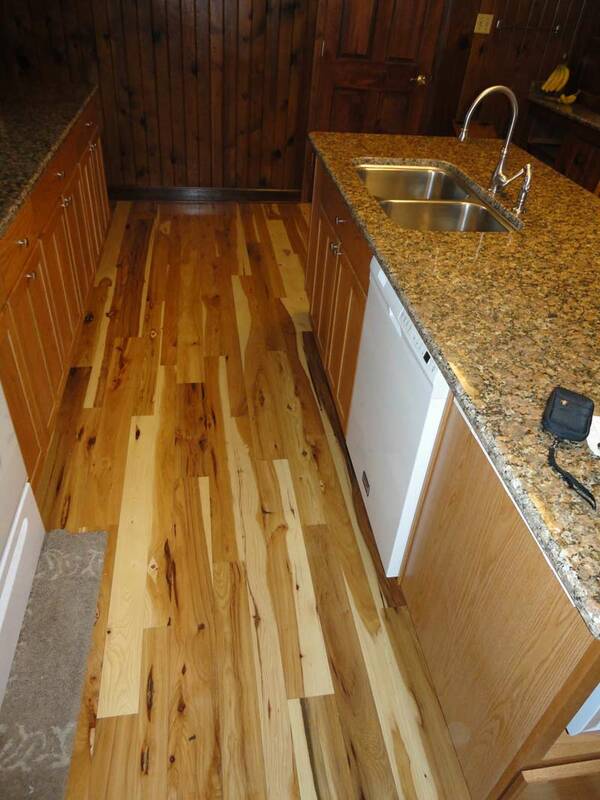 Flooring choices of tile, hardwood, vinyl, laminate and more are available. 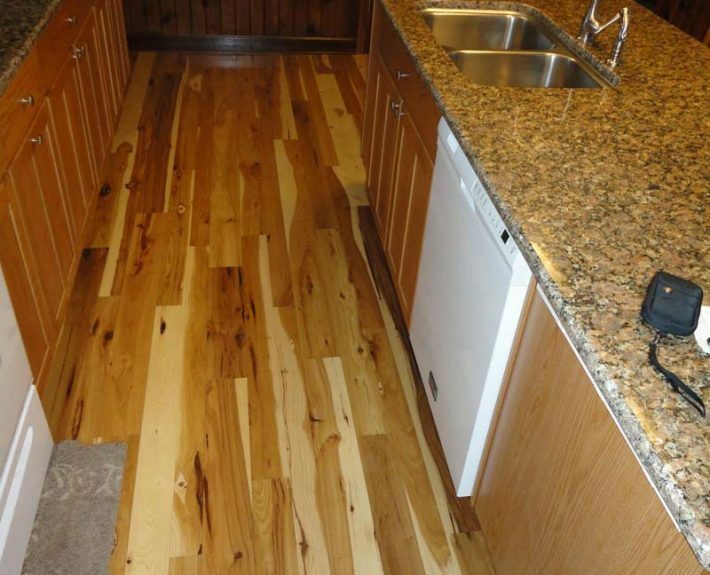 Do you want radiant heat under the floor? 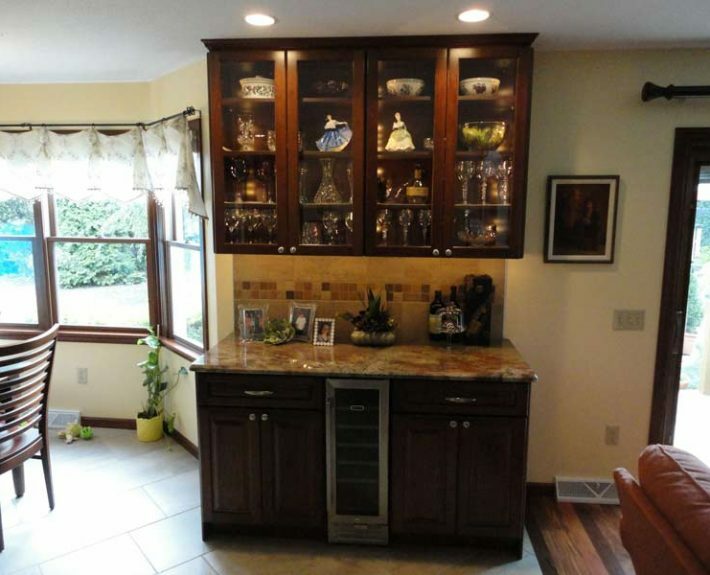 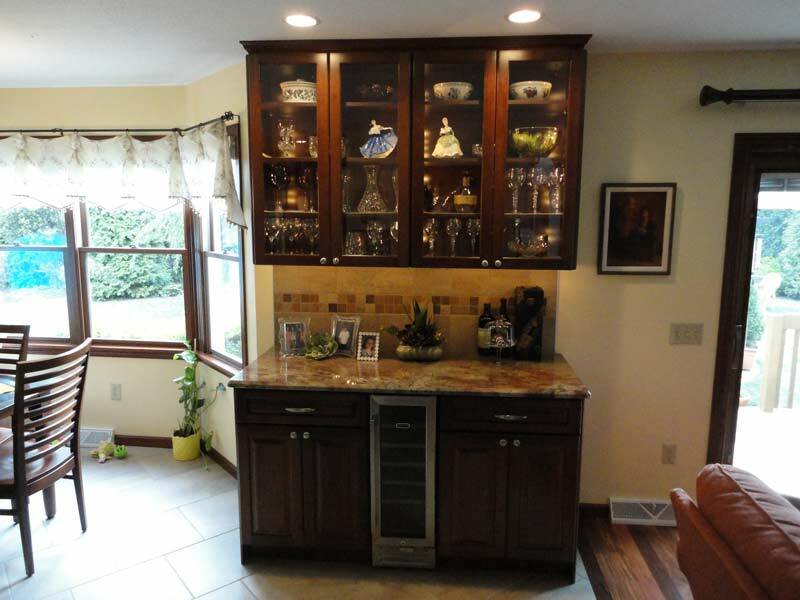 Choices for under cabinet and in cabinet lighting, pendant lights, recessed lights, baseboard lighting, and traditional surface mounted lights, all have advantages. 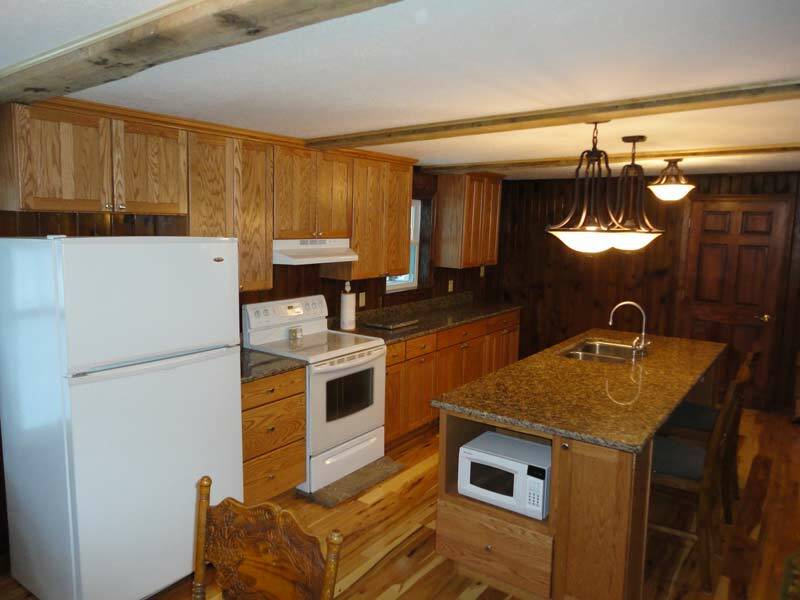 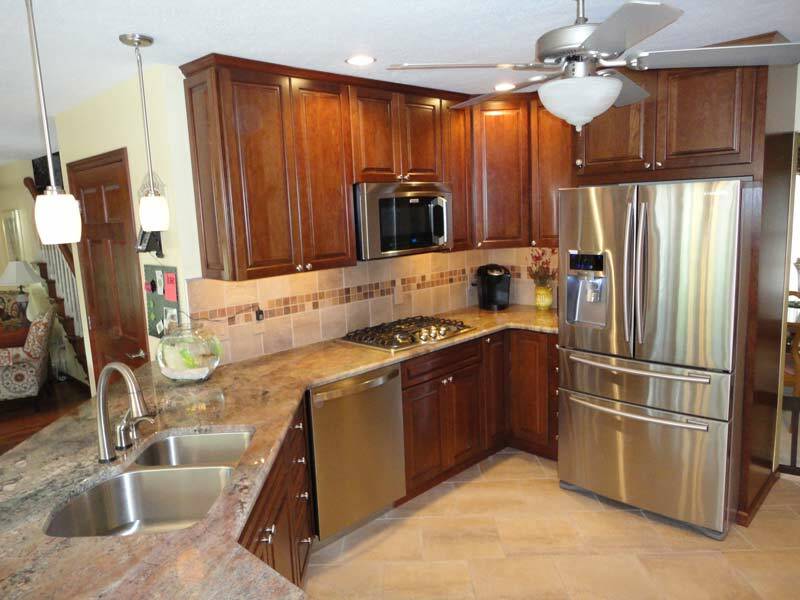 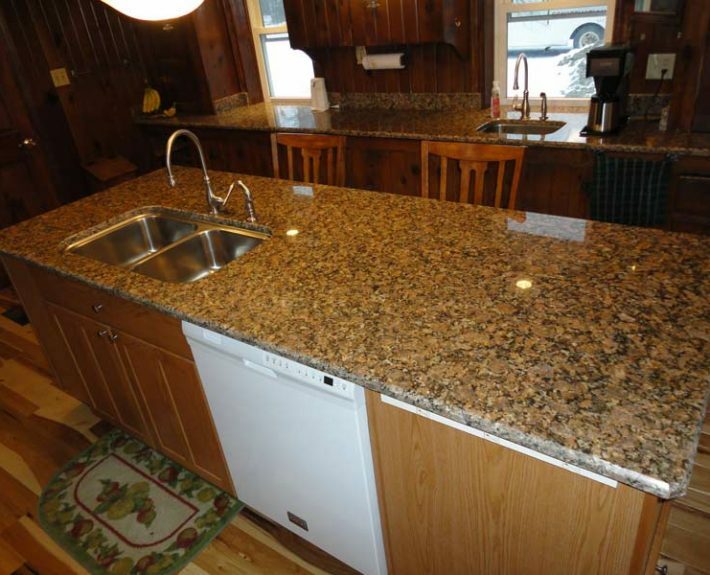 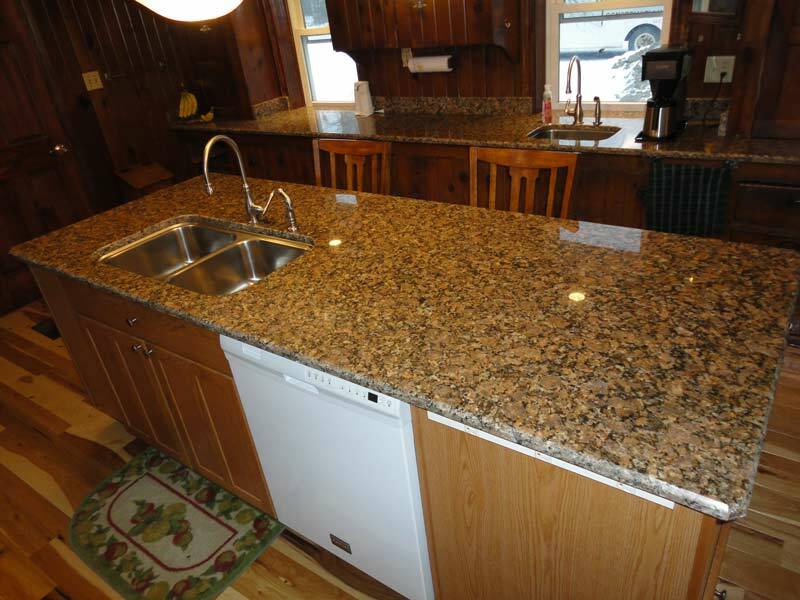 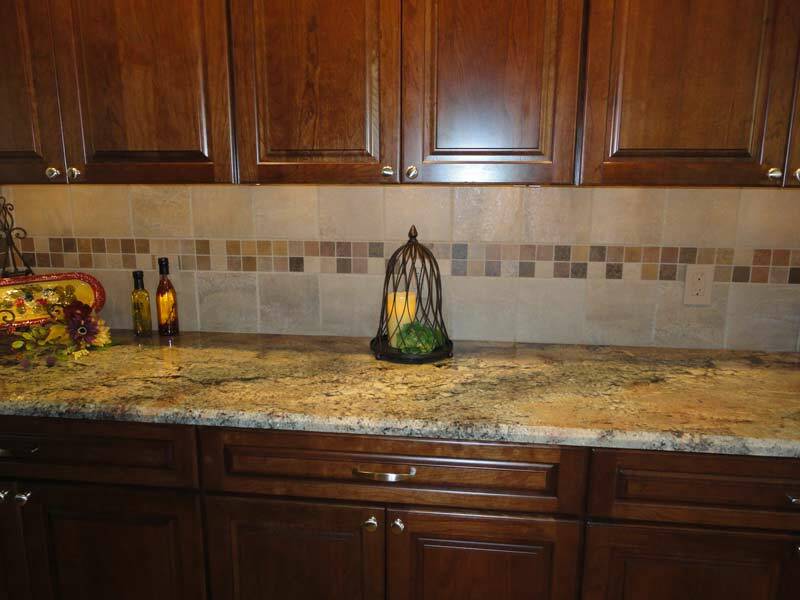 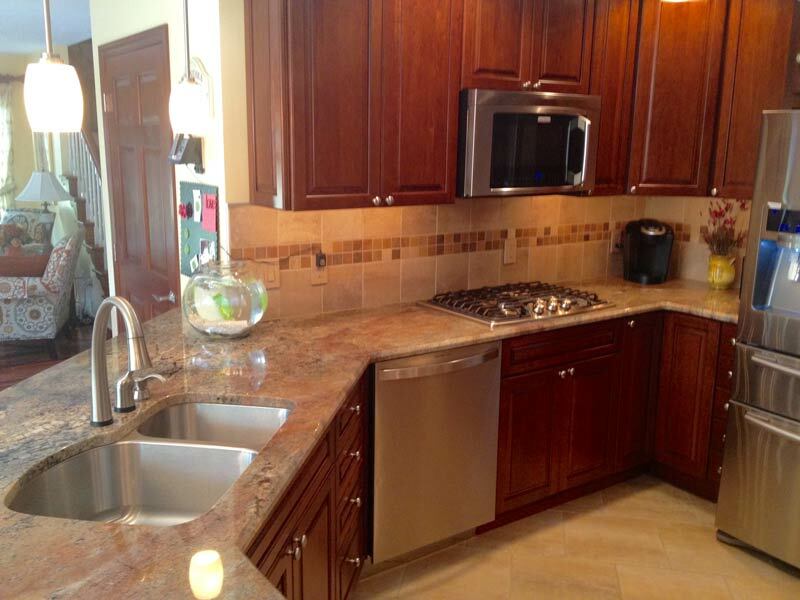 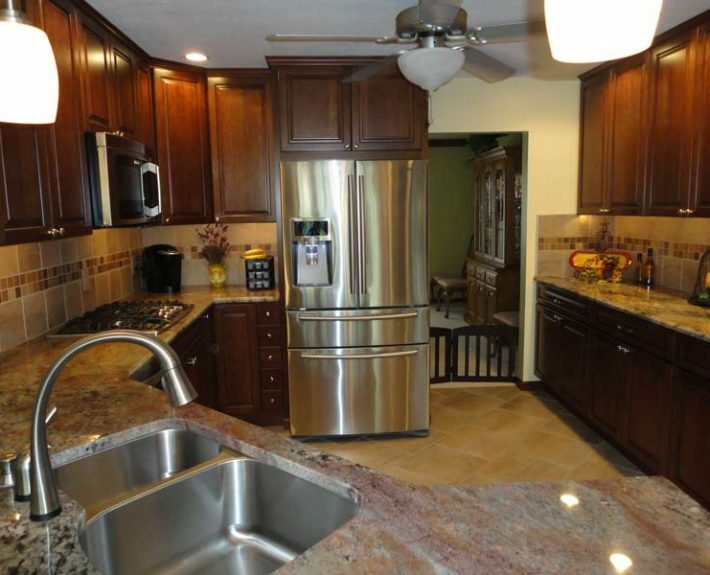 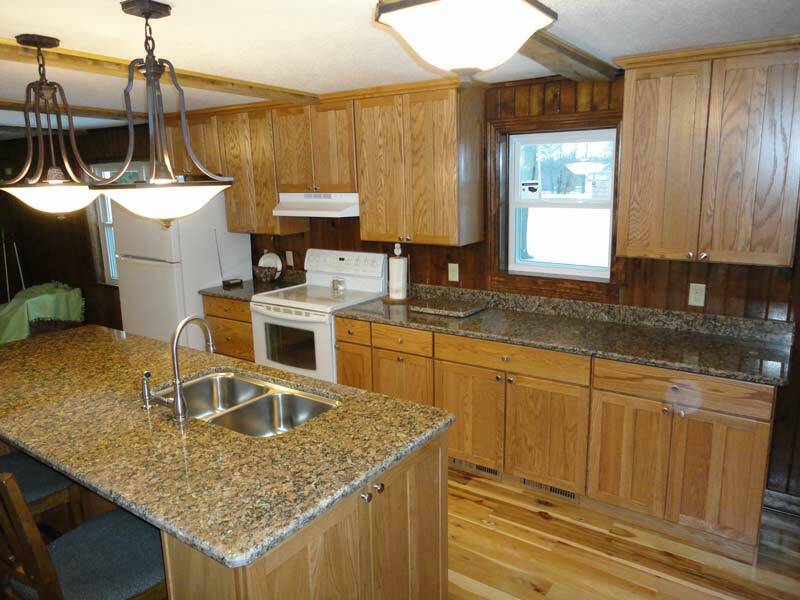 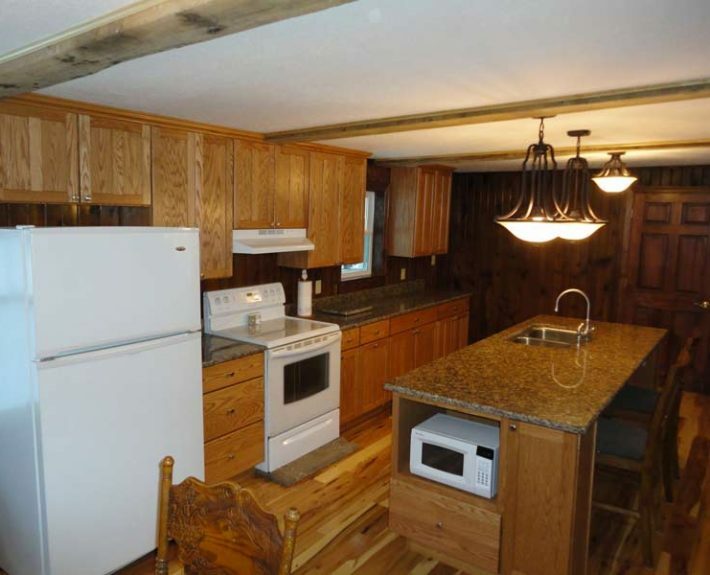 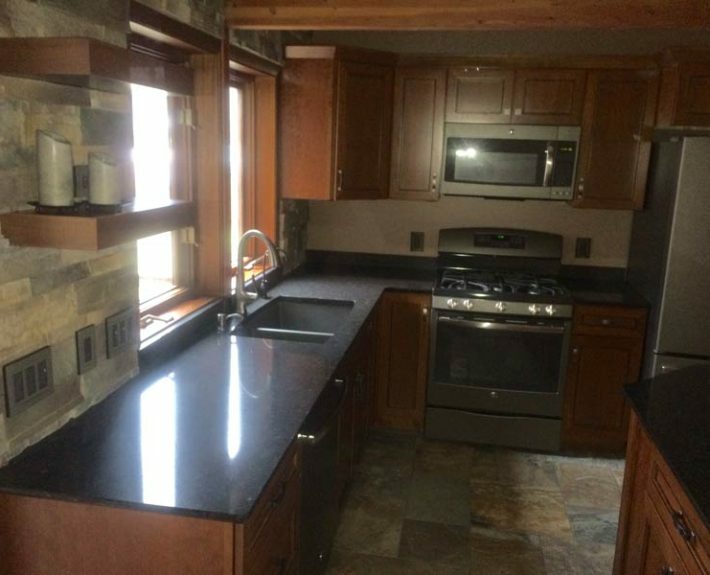 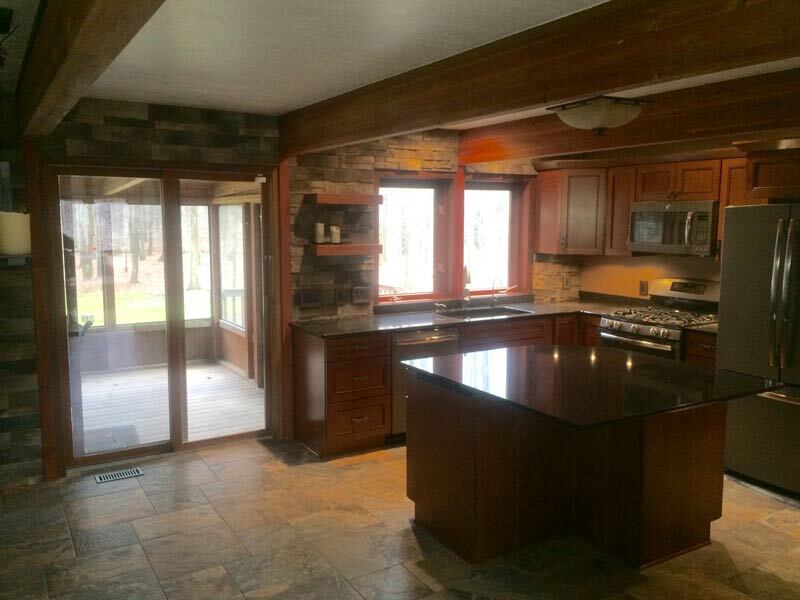 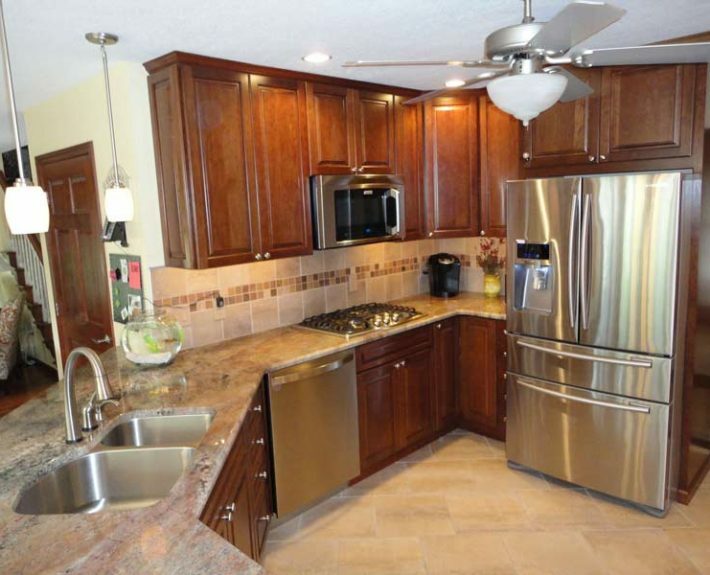 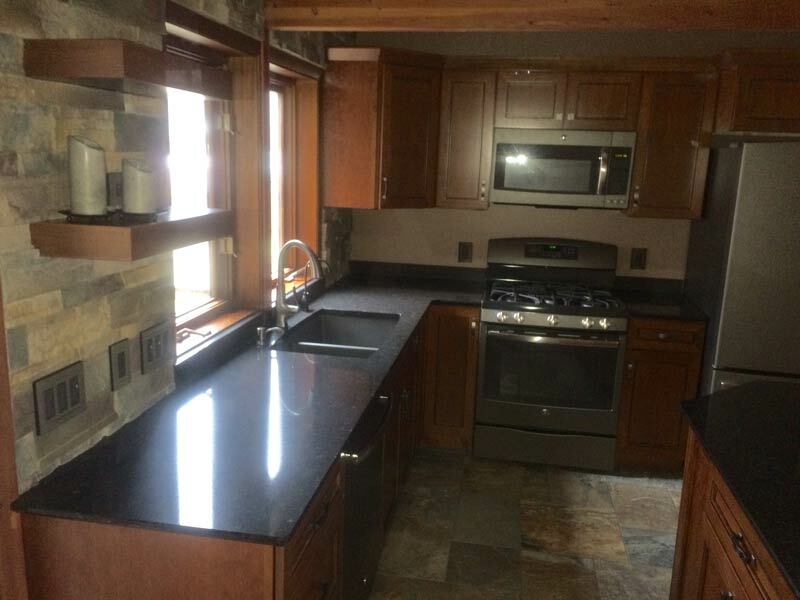 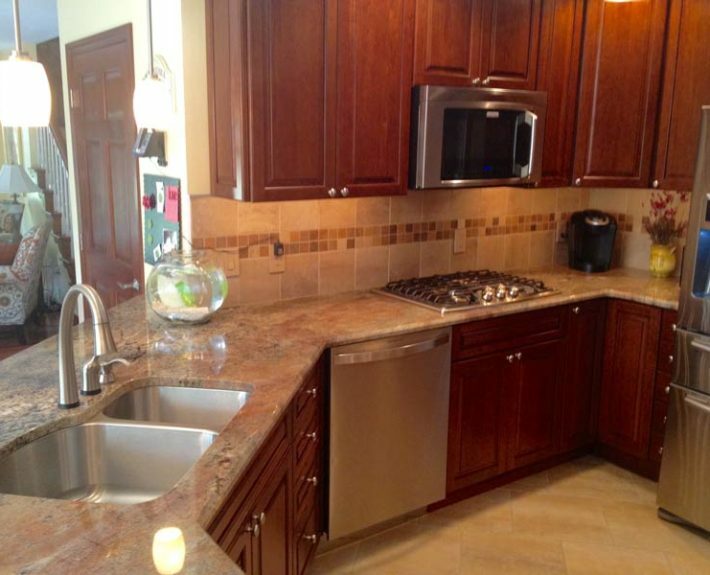 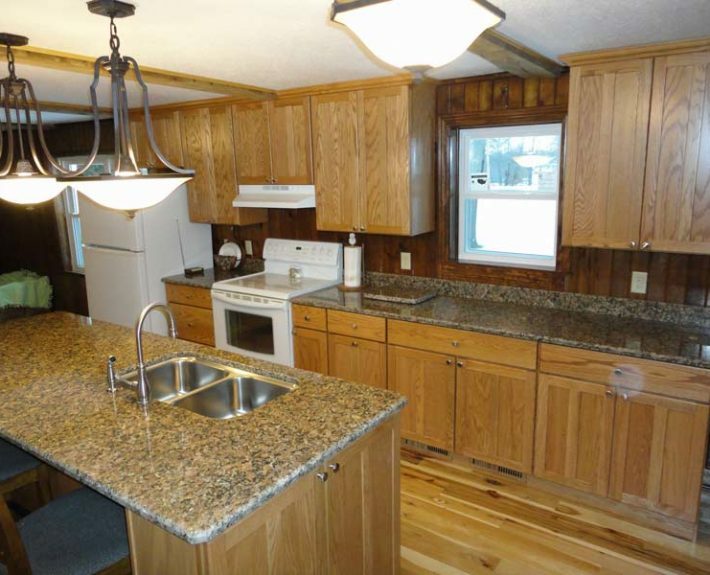 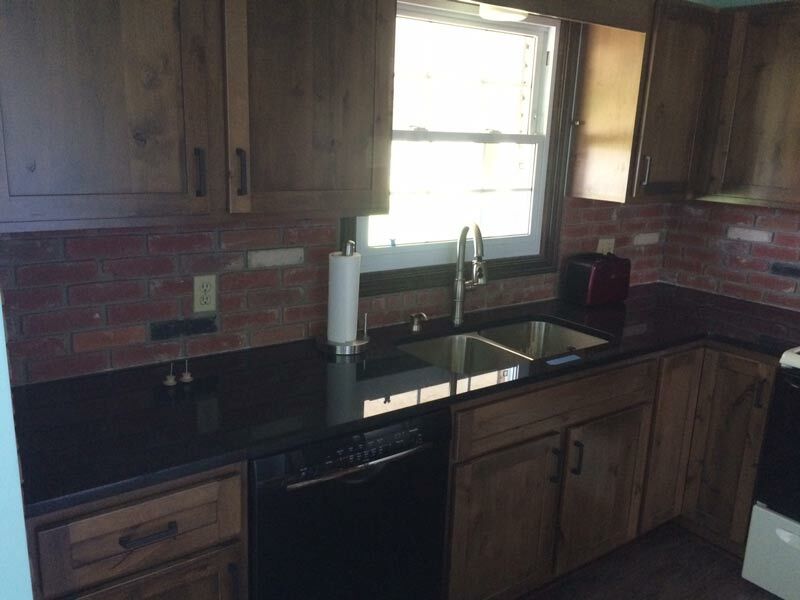 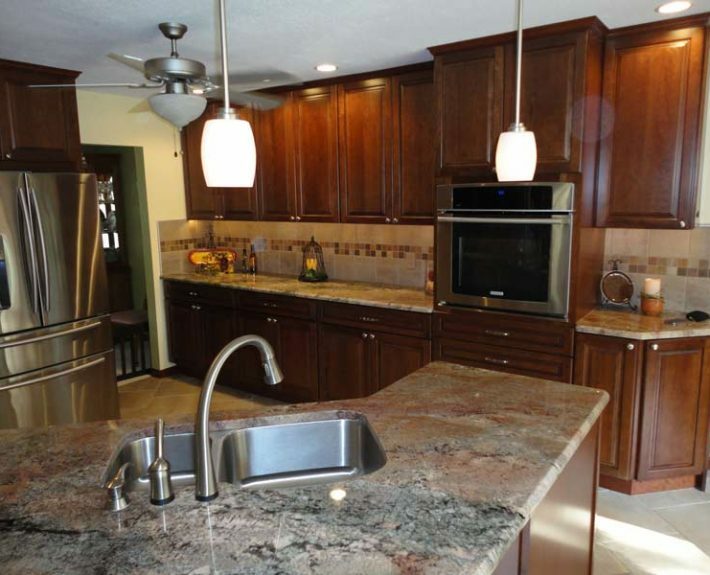 Countertops of granite, quartz, solid surface, tile, and laminate are available. 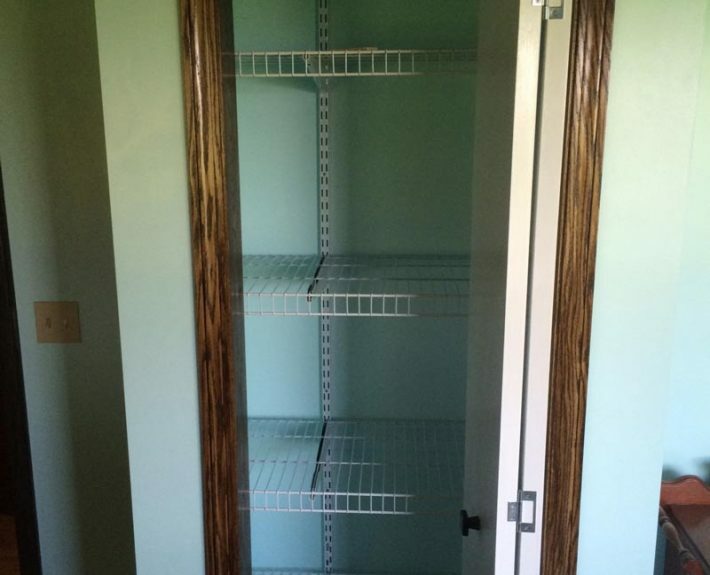 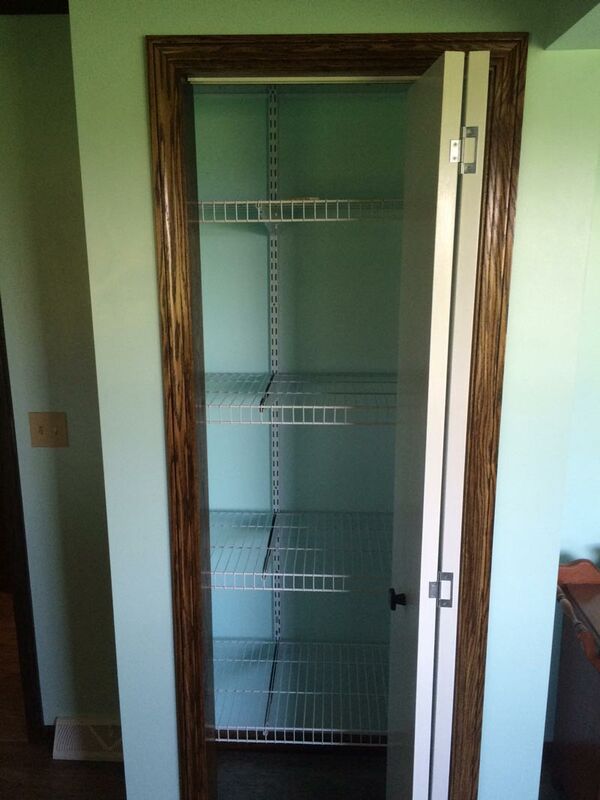 Cabinetry in Cherry, Oak, Hickory, Birch, Alder, and more in a huge variety of door styles and stains are available. The choices can be overwhelming. 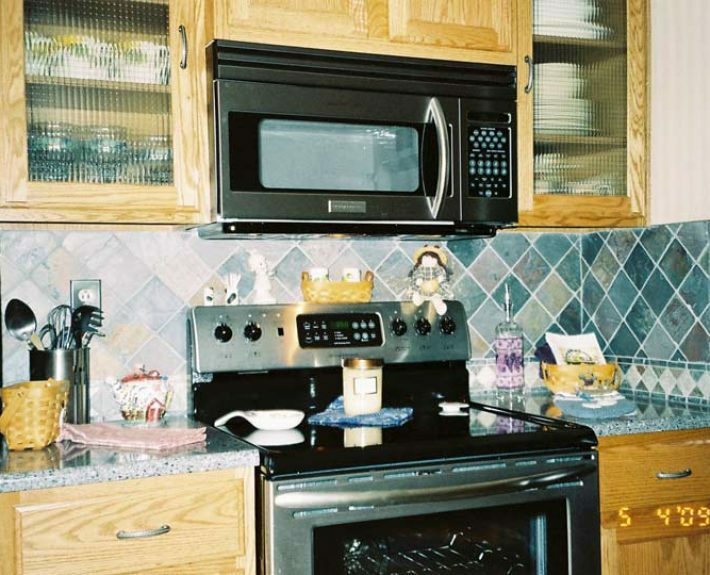 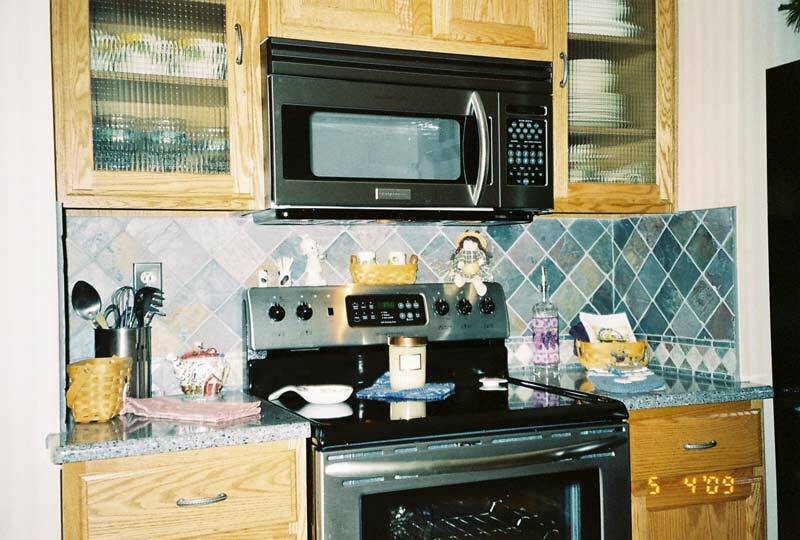 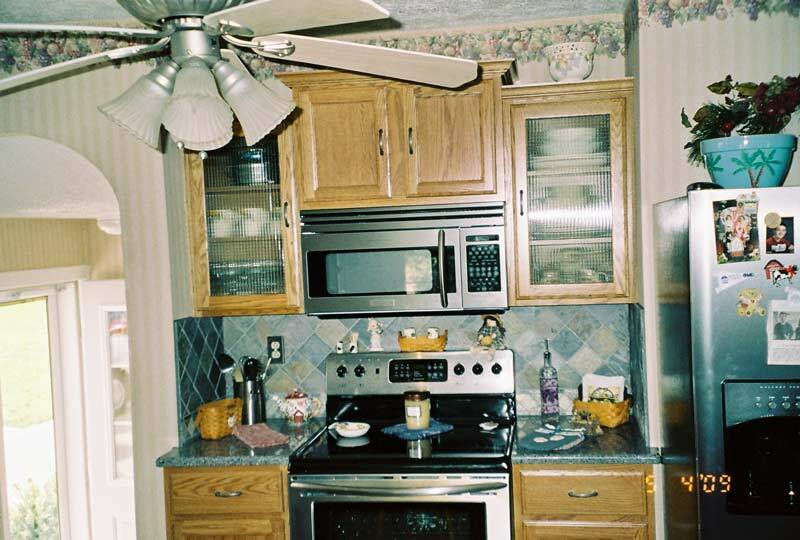 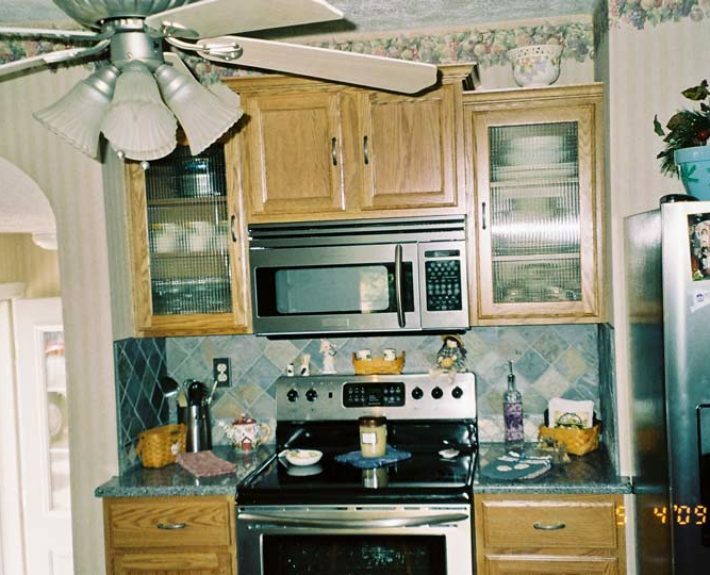 We can assist and manage every step of the process from plumbing and electrical changes to new appliances and tile backsplashes. 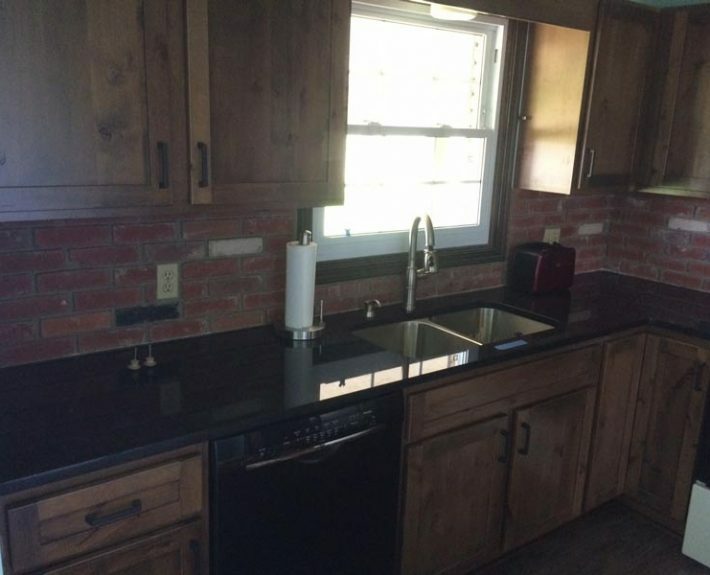 We will generate a computer rendering and make sure every piece of the puzzle fits together perfectly. 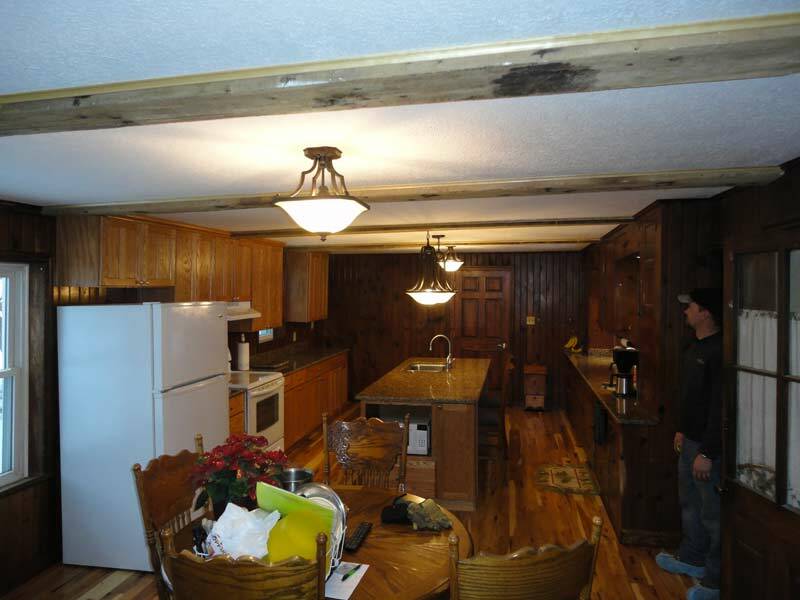 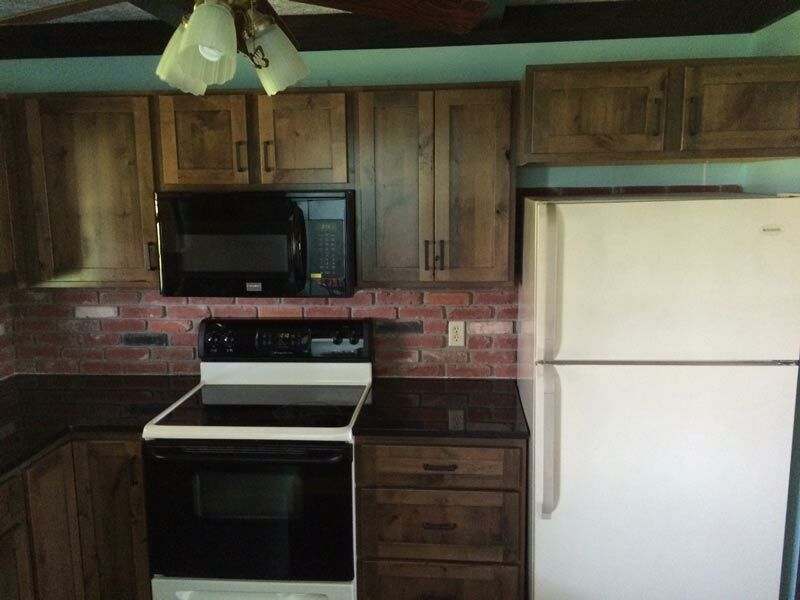 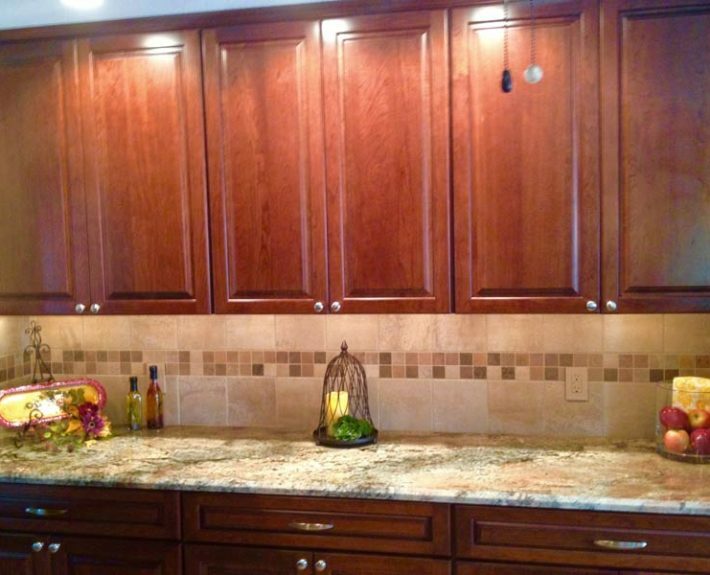 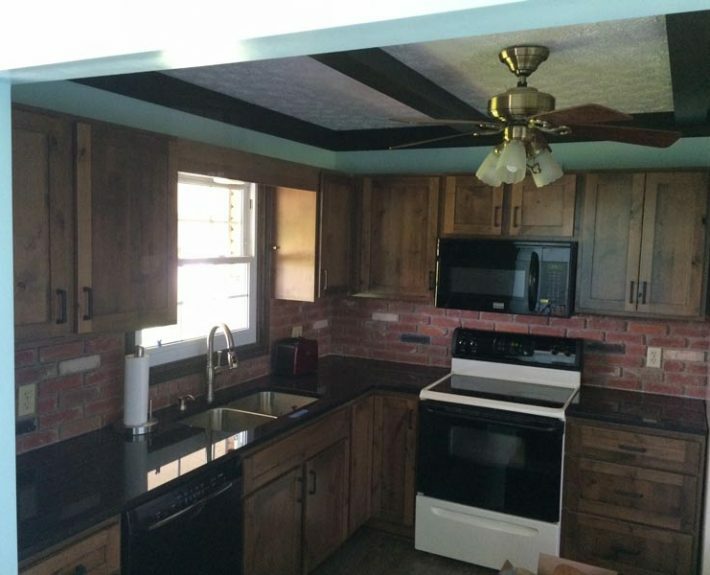 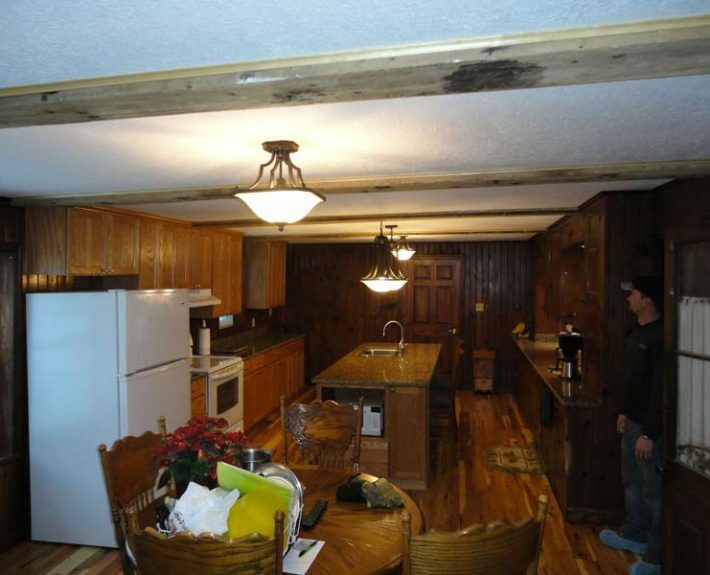 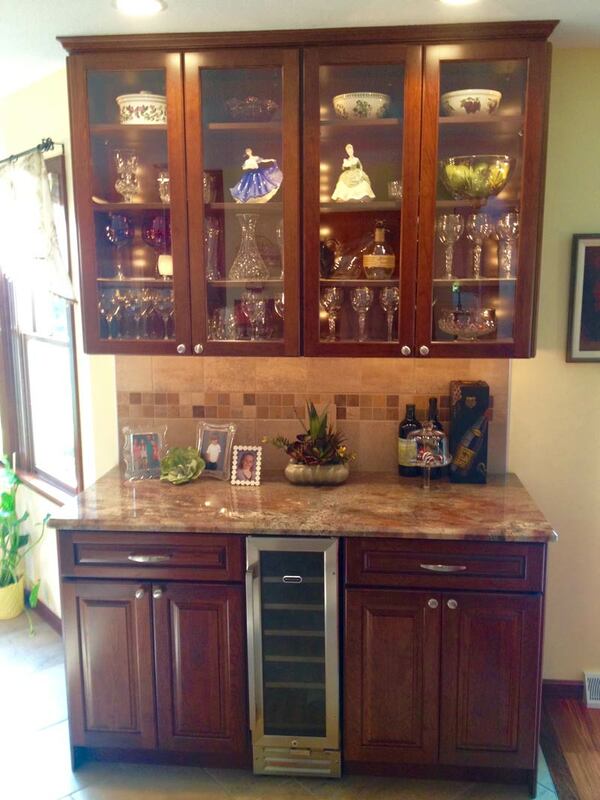 Our installation team of highly experienced carpenters will transform your current work area to your dream kitchen.